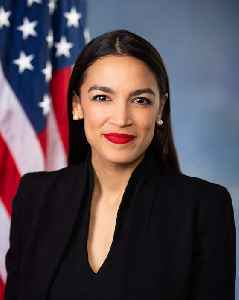 Alexandria Ocasio-Cortez, also known by her initials, AOC, is an American politician and member of the Democratic Party. 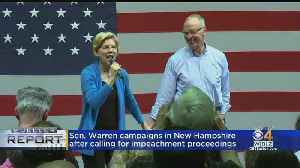 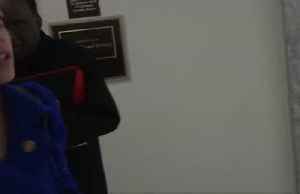 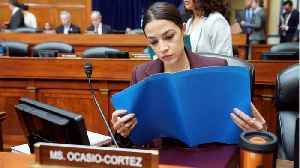 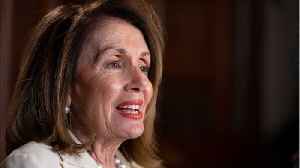 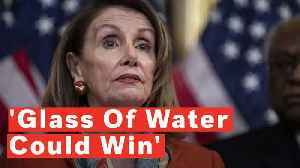 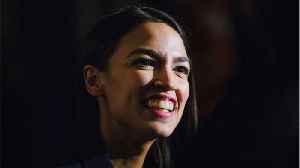 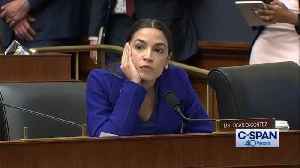 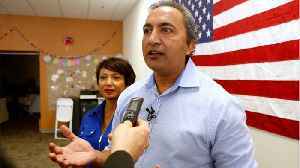 Since January 3, 2019, she has been the U.S. Representative for New York's 14th congressional district. 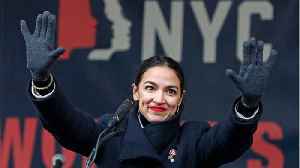 The district includes the eastern part of The Bronx and portions of north-central Queens in New York City. 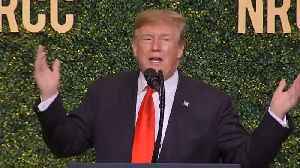 President Donald Trump attended a fund raiser Tuesday night. 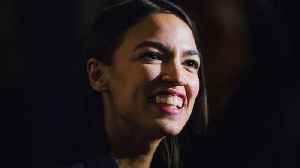 Politico reports that at the fun raiser he referred to Democratic firebrand Rep. Alexandria Ocasio-Cortez as the “young bartender." 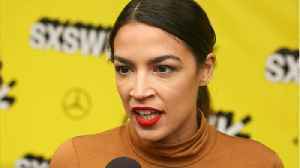 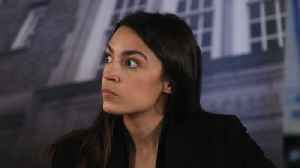 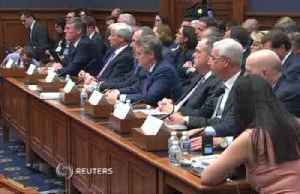 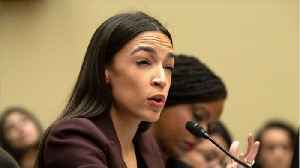 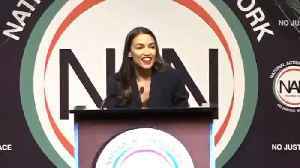 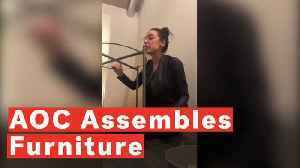 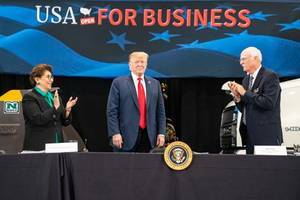 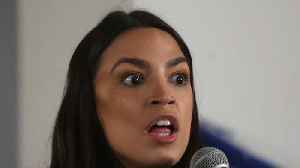 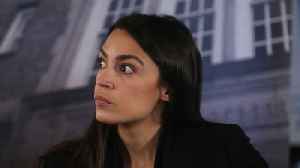 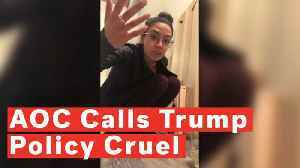 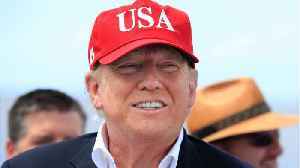 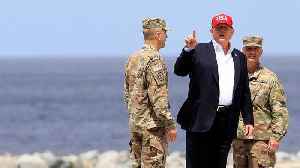 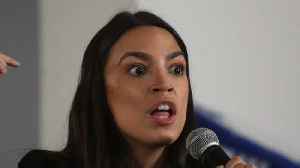 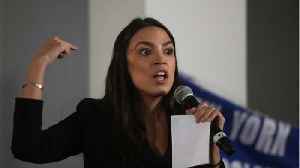 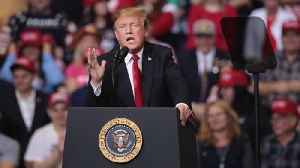 Trump..
Donald Trump called Congresswoman Alexandria Ocasio-Cortez a “young bartender” during his speech at the National Republican Congressional Committee Annual Spring dinner on April 2.